When it comes to a reliable alternative to our store-bought protein shampoos, homemade coconut milk shampoo takes the first position in the list. The natural formula of this amazing shampoo makes our locks healthier, stronger and more beautiful. Let us talk about some well-known recipes to prepare coconut milk shampoo at home. 1. You can prepare fresh coconut milk by your own or purchase the readymade one from your local store. In order to use homemade coconut milk in your shampoo, you have to start with grating the coconut. Blend the grated coconut properly with a cup of lukewarm water. Separate the liquid by straining the mixture through a piece of silk or a fine sieve. Try to get as much of it as possible by pressing the blended coconut with your fingers. Your coconut milk is ready. 2. Now, it is time to prepare the shampoo. Take a transparent bottle and pour the coconut milk, olive oil and organic body wash into it one by one. You can also use almond oil or vitamin E oil in place of olive oil. Shake the bottle to mix all ingredients well. 3. 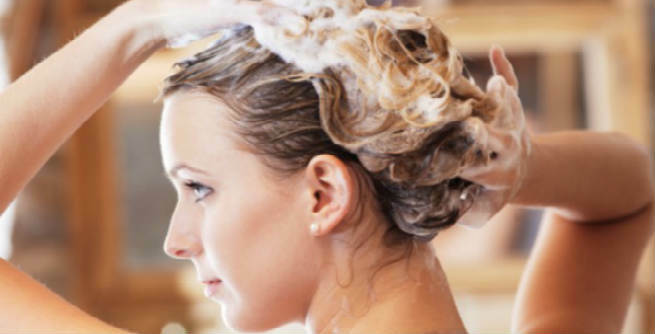 At last, pour the essential oil to the mixture and get your shampoo ready. You should pick lavender, rosemary or other similar oils for this purpose. 1. Follow the previous recipe and prepare some fresh coconut milk at your home. You can also buy canned coconut milk from the market. Olive oil or almond oil can be used as an alternative to the vitamin E oil. The castile soap can easily be found at various health food stores. However, make sure that the ingredients used in it are pure. 2. At first, put the coconut oil in the microwave so that it gets melted completely. It should not take more than 30 seconds. 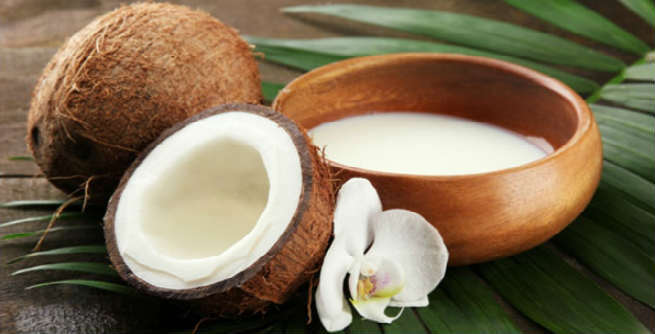 Now, pour coconut milk, melted coconut oil, vitamin E oil and the castile soap into a glass bottle. Cover it with a lid and shake well. 3. Finish the preparation by adding vanilla or lavender essential oil to the bottle. 1. You can either pick an unscented castile soap or go for one having the aroma of tea tree or peppermint. In case you are unable to collect burdock oil, make use of hemp seed oil or virgin coconut oil. Similarly, you can replace the sage oil with chamomile oil if you wish. 2. Put all ingredients, such as coconut milk, liquid castile soap, apple cider vinegar, and burdock oil in a clean glass bottle. Give it a shake so that everything gets mixed up finely. 3. Add sage oil, rosemary oil and lavender oil to the concoction and your homemade shampoo is absolutely ready to use. Do you know any other version of homemade coconut milk shampoo? Share with us below.